What's special about Sigvaris Athletic Performance 20-30mmHg Knee High Socks ? Introducing the all new Sigvaris Athletic Performance Sock for men and women. Available in Black, Blue, Lime, Pink, Red and White. Sold per pair. Medical grade compression designed to perform for athletes, weekend warriors and active individuals. Sigvaris - Life for Legs. Performance. Sports compression socks. 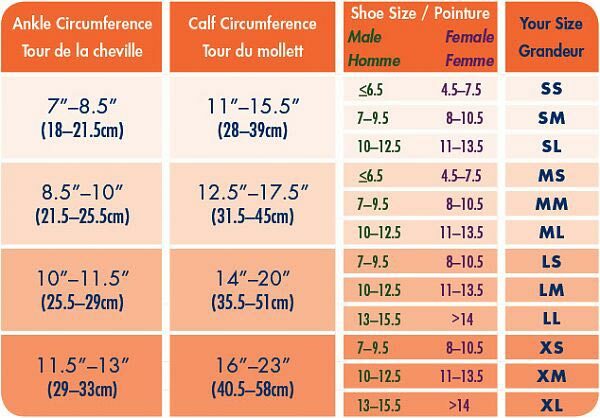 Bas de compression sports. Knee Hi. Jarret. Hasta la Rodlla. Sigvaris Inc. Sigvaris Corp. Made in USA. 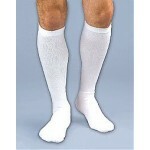 Sigvaris Athletic Performance 20-30mmHg Knee High Socks.